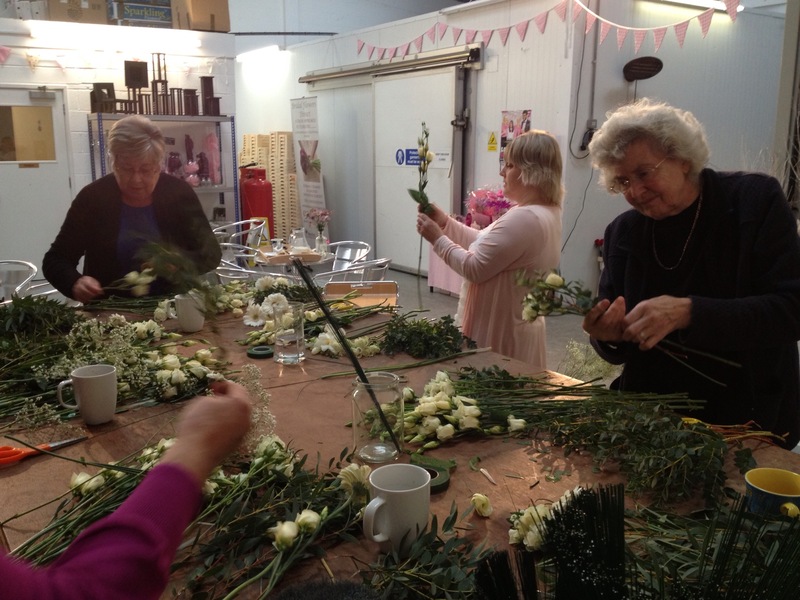 Last week we once again held a tailor made workshop for our group of ladies known as the ‘Flower Fairies’ who were also joined by our own Clare Hodgson. 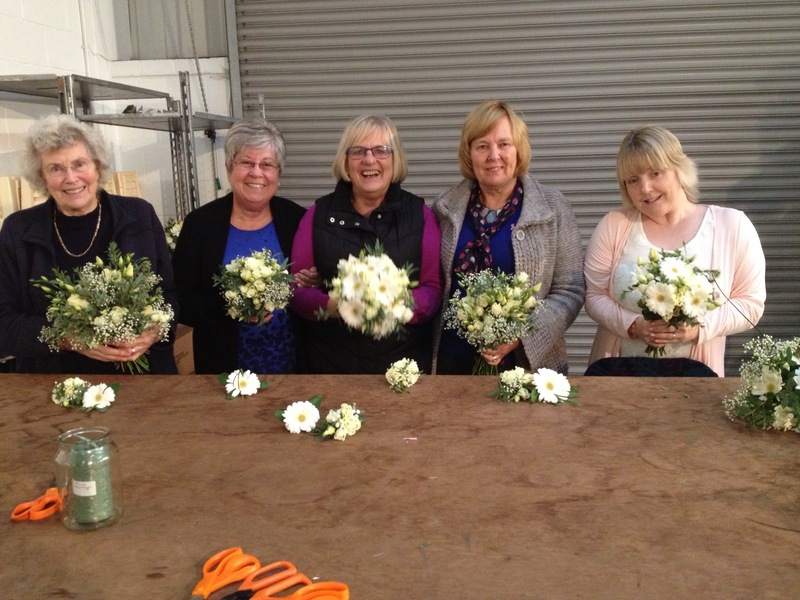 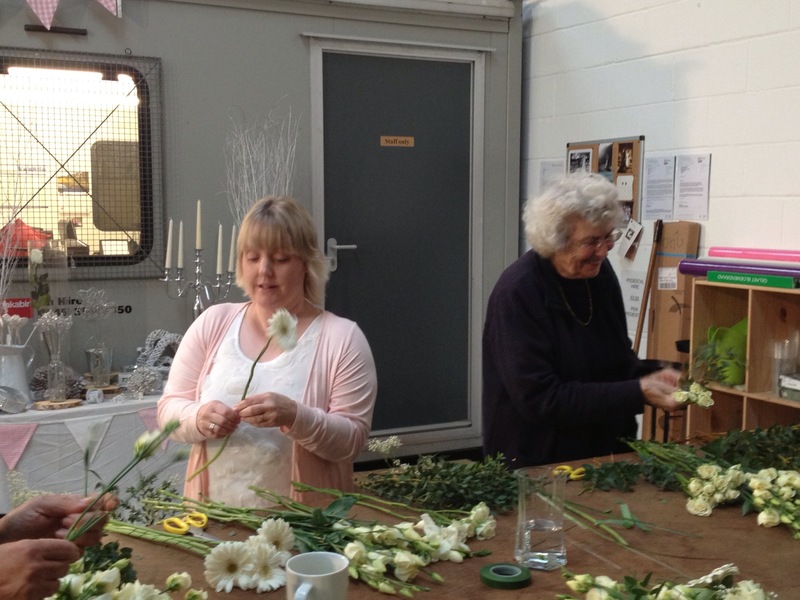 They had requested a workshop covering Bridal bouquets, buttonholes and corsages and were delighted with their work under the guidance of our Principle Floral Designer Rebecca Warwick. 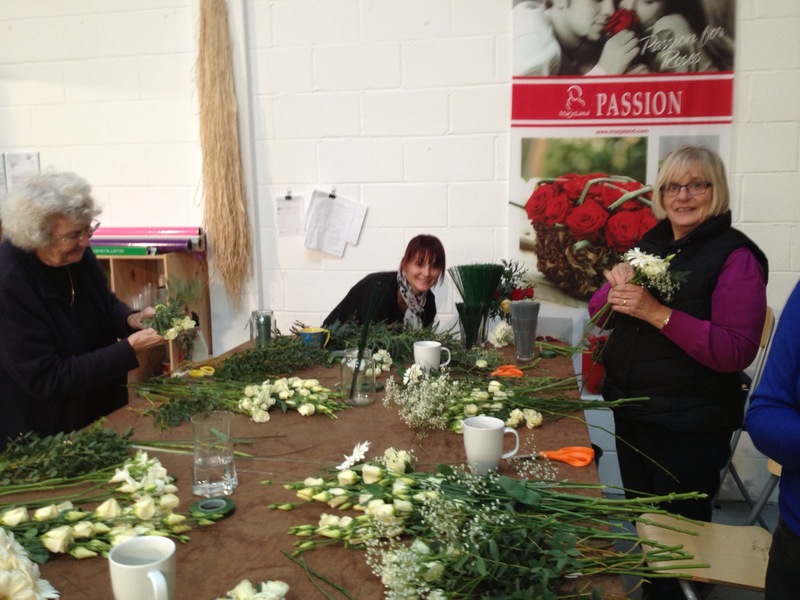 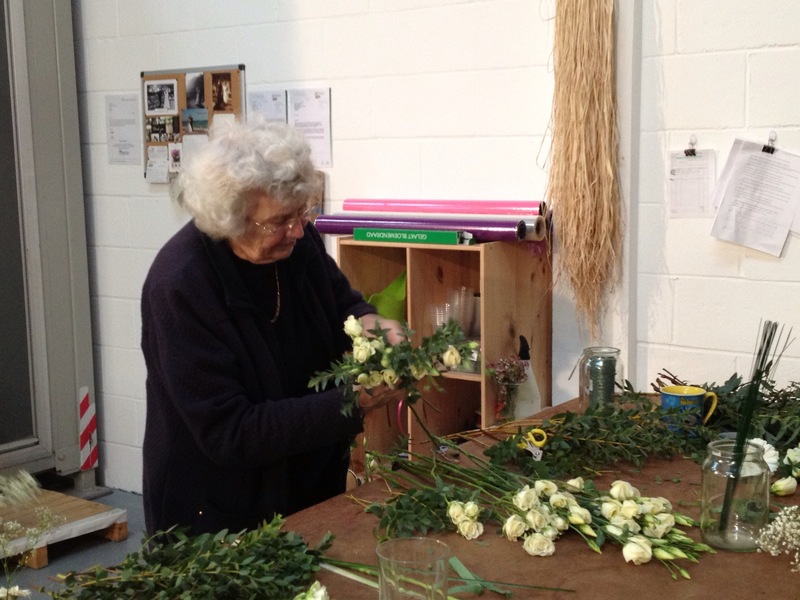 Much laughter accompanied what became a fun filled afternoon of floristry. 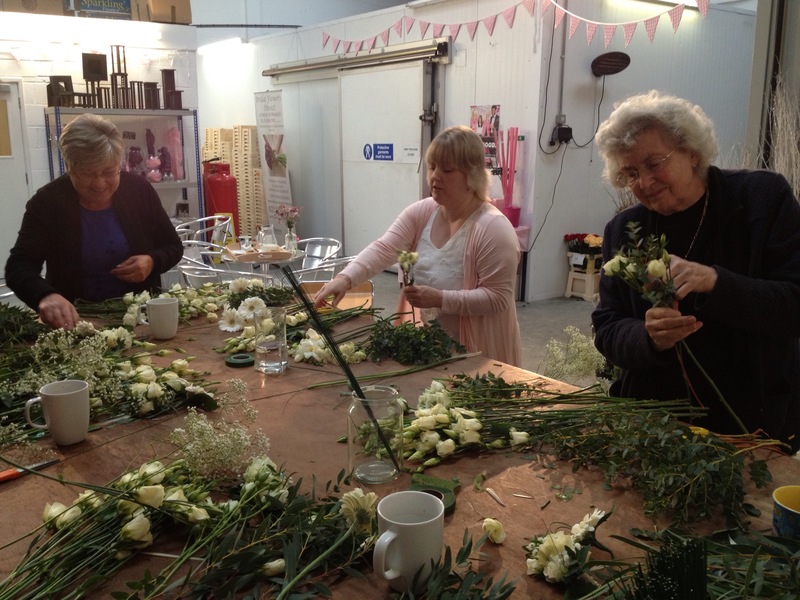 If you would like to get a few friends together for a similar workshop on a theme of your choice do let us know. 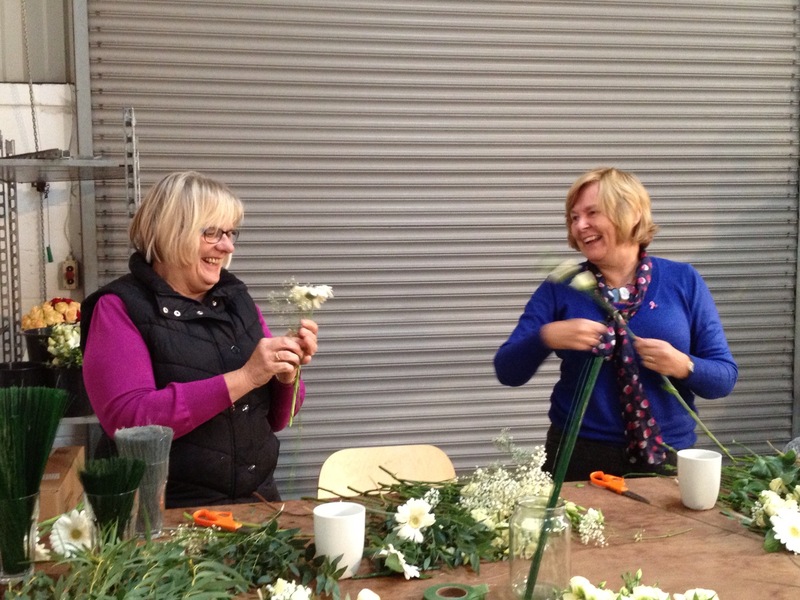 We are also holding Christmas themed Workshops on Thursday 11th December and Tuesday 16th December and we still have free spaces on both so please let us know if you are interested in attending.